Volkswagen, Europe’s largest vehicle manufacturer, believes it has a special responsibility to reduce global CO2 emissions. That’s why they’re producing natural gas powered vehicles. Building automobiles that use natural gas, biogas (gas from renewable resources refined into biomethane) and e-gas (synthetic methane) as fuel will substantially reduce emissions, especially when combined with electric and plug-in hybrid vehicles. 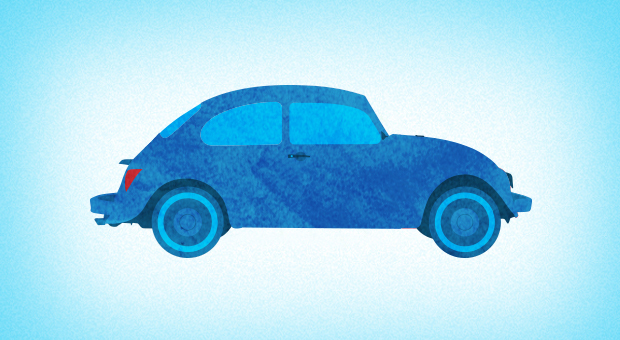 Why is Volkswagen going with natural gas? Because it’s abundant, clean and affordable. Natural gas is abundant in supply and available in sufficient quantities in many countries. And, compared to gasoline or diesel, natural gas emits about 25% less CO2 during combustion. 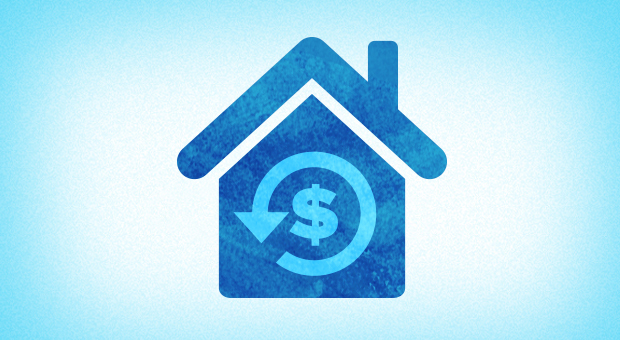 Natural gas also provides customers with the advantage of lower running costs. Volkswagen currently offers 6 natural gas models in Europe: Caddy, Caddy Maxi, Touran, Passat Saloon and Passat Estate. This year’s new Golf will also be offered with a natural gas engine. Would you buy a natural gas powered vehicle if they were readily available in Canada? Tell us in the comments section below. The high costs of diesel fuel has led the Hamilton Street Railway (HSR) to begin switching its bus fleet from diesel, to being fuelled by clean and affordable compressed natural gas (CNG). “The bottom line is the diesel fuel market has just exploded,” said Douglas Murray, manager of transit fleet maintenance. A transit fleet report noted the cost per litre of diesel has risen to more than a dollar from about 75 cents since 2009, with steady increases projected for the foreseeable future. On the other hand, the cost of CNG has generally declined over the same period, and is predicted to keep dropping until about 2017 “and then to inflate after that time, although at a lower rate…than diesel,” said Murray. 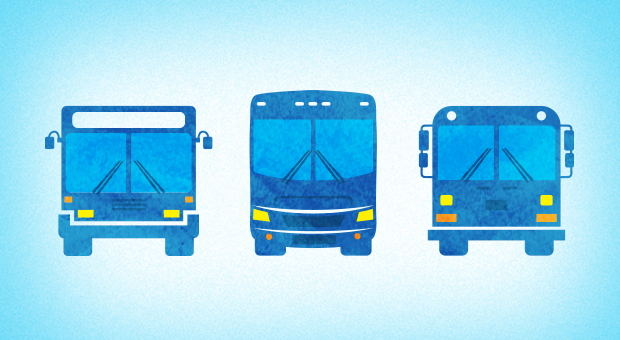 Though only 35 of the HSR’s 221 buses are currently powered by natural gas, an analysis of fuel costs, maintenance expenditures, and other factors resulted in a recommendation to switch to natural gas as the fleet’s main fuel. Availability of fuel was also a consideration, with new extraction methods making large supplies of natural gas available within North America. In fact, Hamilton is one of many municipalities looking at making the switch to natural gas. Have any thoughts about switching diesel-burning bus engines to clean and affordable natural gas? Let us know in the comments section below. We all want to do our best to help improve our household energy savings when heating, cooling, using hot water and other uses of energy. But where do we even begin? And what should we consider before overhauling our homes with renovations? A home energy audit is a great place to start and you don’t have to hire anybody to do it. Union Gas offers a great do-it-yourself energy audit checklist for you to determine what is already working well in your home, and what may need improvements. We’re interested to know, before you conduct your audit, what do you think you are already doing well and where do you think you can improve? 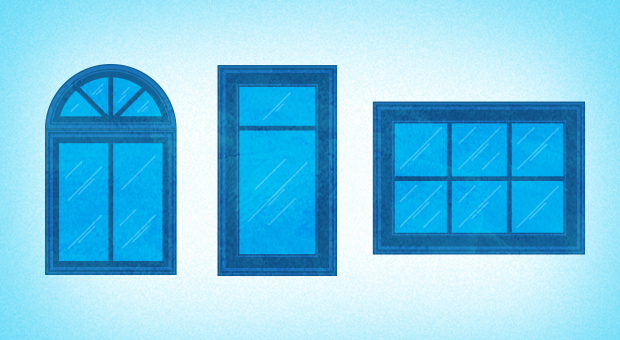 Did you know the windows in your home can cause significant increases in your energy bills? There are solutions. Heavy drapes or energy-efficient window coverings can be used to reduce heat loss, especially at night. During cold winter days, be sure to open your drapes to allow heat and air circulation to get to the glass to help minimize condensation problems. And in the summer, block the hot sun by closing your drapes during the day. You can also improve the thermal resistance of the existing window glazing by installing additional layers of glazing. This can be accomplished by an exterior storm window or an ‘interior storm window.’ Interior storm windows are made of either acrylic sheet attached to the window trim with a magnetic seal, or thin sheets of polyethylene that are attached with double-sided tape. A hair dryer is used to ‘shrink’ the plastic in place and to ensure an airtight installation. Both are available commercially. The transition to natural gas continues in Ontario. Nova Chemicals fulfilled a condition of approval with the National Energy Board for a $600 million dollar conversion of its Corunna plant to use ethane extracted from natural gas as its raw material. But what does this really mean? It means jobs for Ontarians. The Corunna complex has made 30-40% of Canada’s requirements for basic petrochemicals since 1977 and has been a mainstay of employment for the past 36 years. The plan to convert to ethane is helping keep more than 900 well-paid technical jobs in Sarnia. We often speak to the benefits of natural gas as an energy resource but we have to remember that it helps provide so much more to the people of Ontario. Please share your thoughts on the Nova Chemical conversion in the comment section below.